Is there more to this wonderful universe than I see around me? These are the great questions that mystics have, through time immemorial, sought to answer. 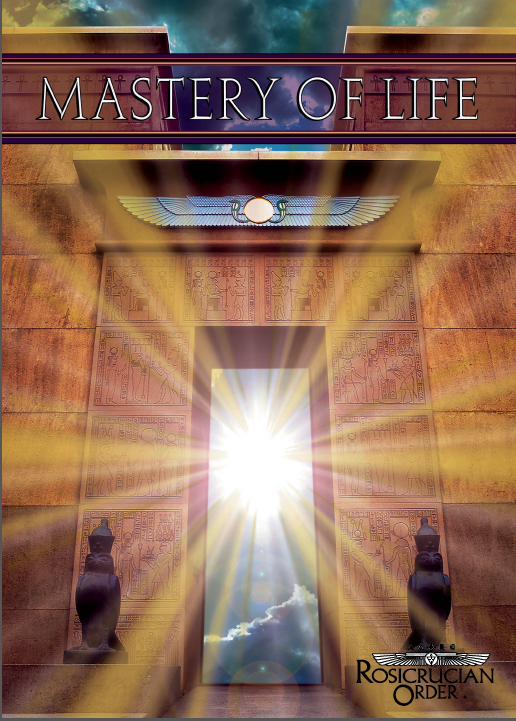 We believe that the Rosicrucian Order, AMORC can help you find the answers to these questions through the study of the metaphysical laws that govern the universe, including the difference between actuality and reality; the true nature of time and space; and how consciousness manifests Itself throughout the universe. "The Rosicrucian Order, AMORC has provided a bridge for me into a dimension of life that I had inwardly and innately longed for but could not find in all of my scientific and religious searches. Within the teachings, I have found an understanding of all the so-called mysteries of life, bringing me inner peace and contentment and giving me a higher appreciation of science and religion."